When was the last time you got vaccinated? With the flu vaccine getting the spotlight during the recent flu season, other vaccines often get neglected. As a healthcare provider, I always encounter confusion amongst patients with this subject. Here is the who, what, when, where, and why on what vaccinations are recommended by the Center for Disease Control (CDC) for those 55 and over. What: The Flu vaccine provides protection against the influenza virus. There can be several strands of flu in a single shot. This can be identified as trivalent (3 strands) vs. quadrivalent (4 strands). Be sure to ask which type your provider offers. Where: Check with your primary care provider or local pharmacy. Why: The flu vaccine minimizes your chances of getting the flu or can decrease the severity of flu symptoms. Symptoms of the flu include typical common cold symptoms, as well as fatigue, body aches, and fevers. Complications of the flu can lead to pneumonia or respiratory failure. It is important to get your flu shot yearly due to the changes that occur in the viral strains. Moreover, remember you can’t get the flu from the flu shot, because the vaccination is inactive. What: The Tdap vaccine provides protection against tetanus, diphtheria, and pertussis in a single vaccine. Where: Check with your primary care provider and local pharmacy. Tetanus- characterized by prolonged contraction of skeletal muscle tissues. This can be caused by injury to the skin with a rusty or dirty object. Diphtheria- a respiratory illness that can result in respiratory failure. Pertussis aka “ whooping cough”- a highly contagious respiratory disease that can result in uncontrollable coughing and difficulty breathing. What: The Pneumonia vaccine minimizes your chances of developing the most common types of pneumonia. When: 1-2 doses before the age of 65 (at least 5 years apart), 1 dose after the age of 65. Why: Pneumonia can lead to a blood infection and even respiratory failure. Although the treatment of pneumonia can be achieved with antibiotics, with an increase in antibiotic resistance and co- morbidities, prevention by means of vaccination is more becoming important. 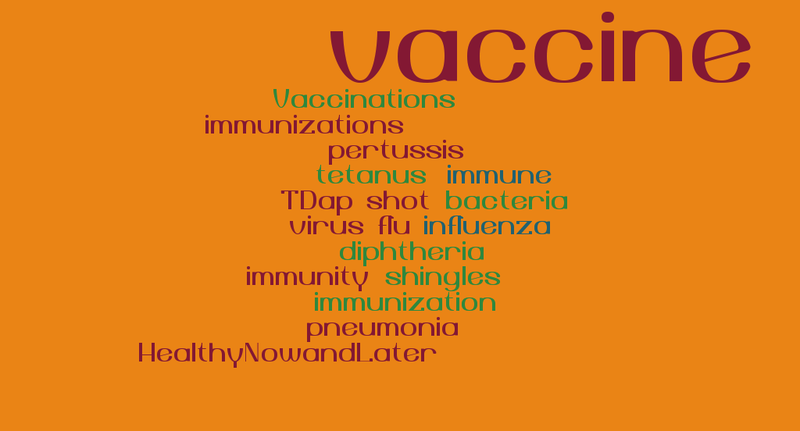 Ideally, when considering vaccinations it is important to outweigh the benefits and risks. Many diseases that were once prominent have now become obsolete with the introduction of vaccinations. The diseases mentioned above can also enter this realm though prevention by vaccination. In order to be proactive it is important to talk to you health care provider to discuss your risks and what vaccines they would recommend for you. Bethany is a registered nurse with a background in travel vaccinations, cardiac, orthopedic, and medical-surgical nursing. 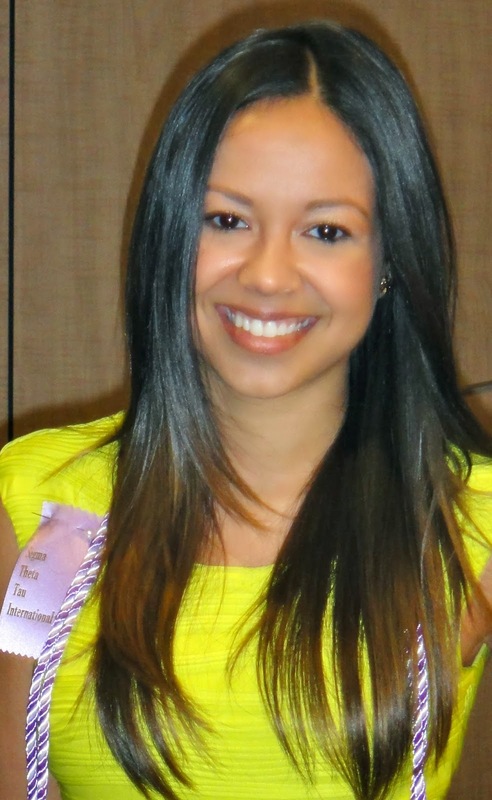 She will soon be graduating with her master’s degree as a Family Nurse Practitioner. Her favorite thing about nursing is the continuous strive for the welfare of others through health promotion, protection, and disease prevention.